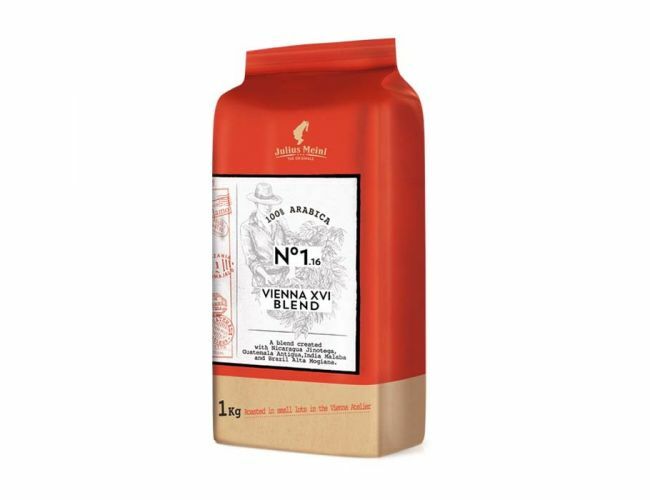 This is a 100% Arabica blend with a classic, delicate Viennese taste. With the traditional Viennese roast, the flavours of different origins have been harmoniously combined,bringing strength and richness to the blend. Hand roasted in small lots: each batch is done with the utmost care by our roastmaster, who signs every pack to personally guarantee its quality.